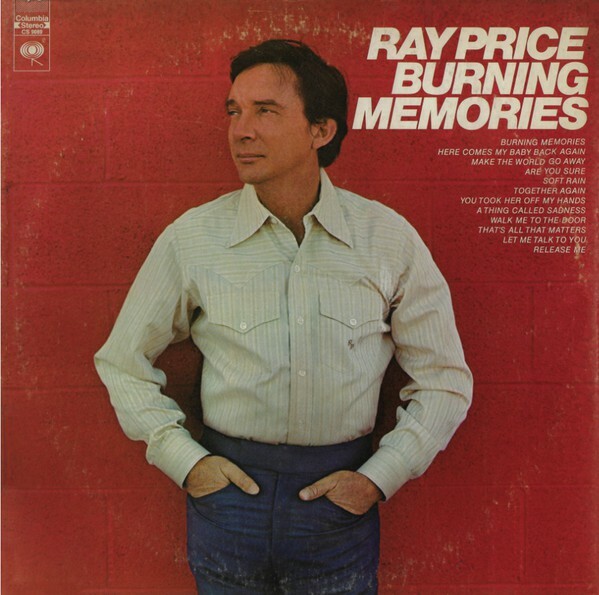 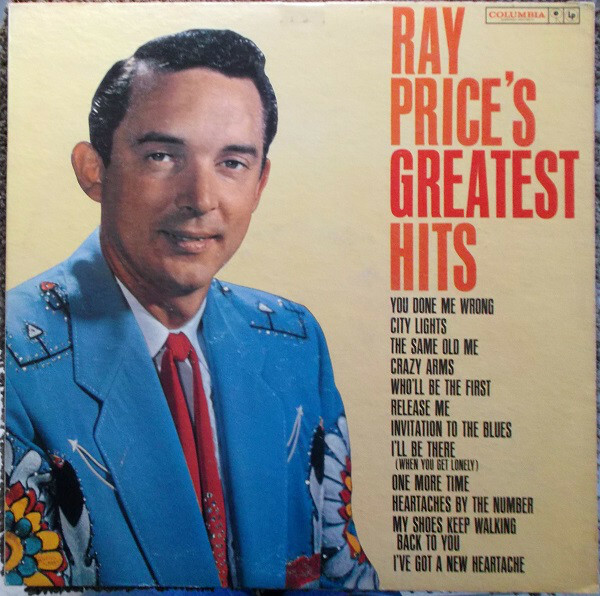 Noble Ray Price (January 12, 1926 - December 16, 2013) was an American country music singer, songwriter, and guitarist. 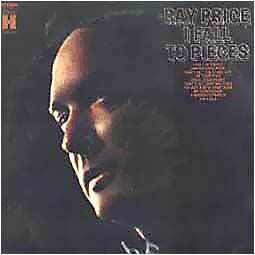 His wide ranging baritone has often been praised as among the best male voices of country music. 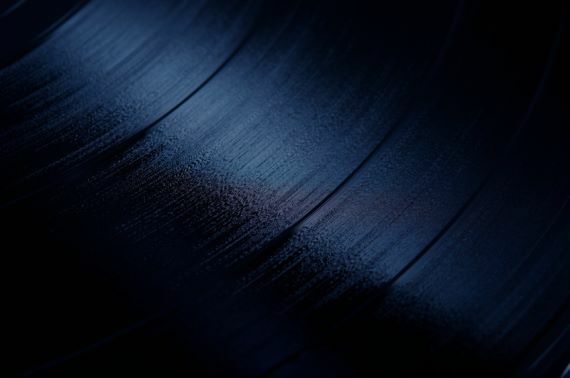 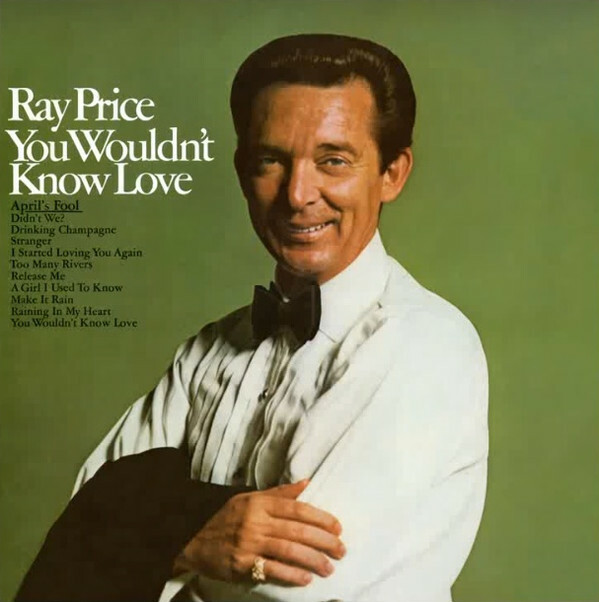 Some of his well-known recordings include "Release Me", "Crazy Arms", "Heartaches by the Number", "For the Good Times", "Night Life", and "You're the Best Thing That Ever Happened to Me". 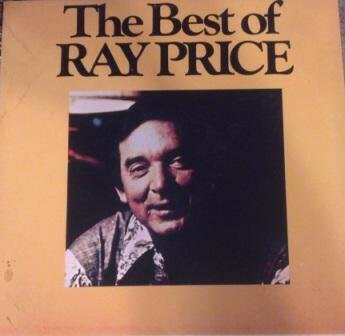 He was elected to the Country Music Hall of Fame in 1996. 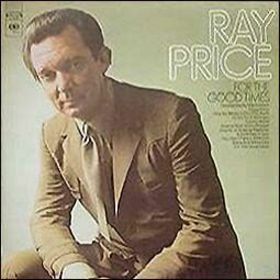 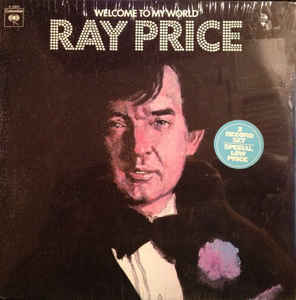 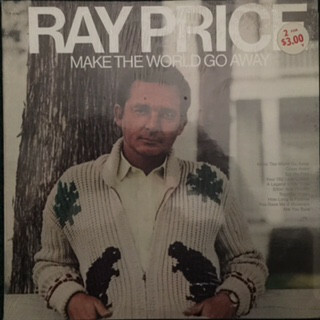 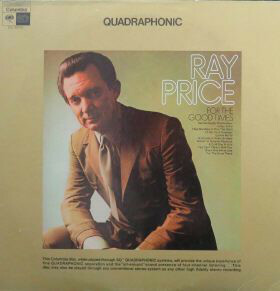 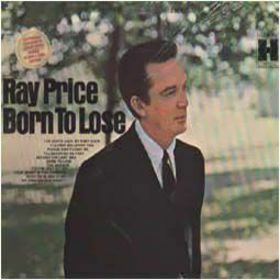 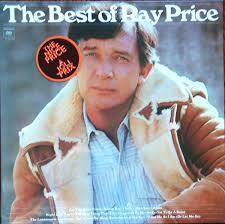 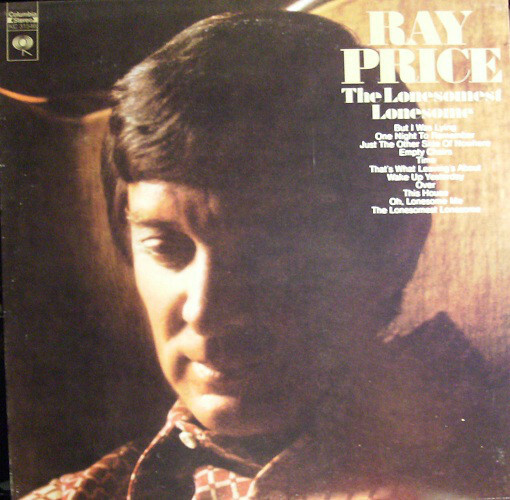 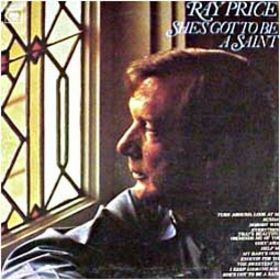 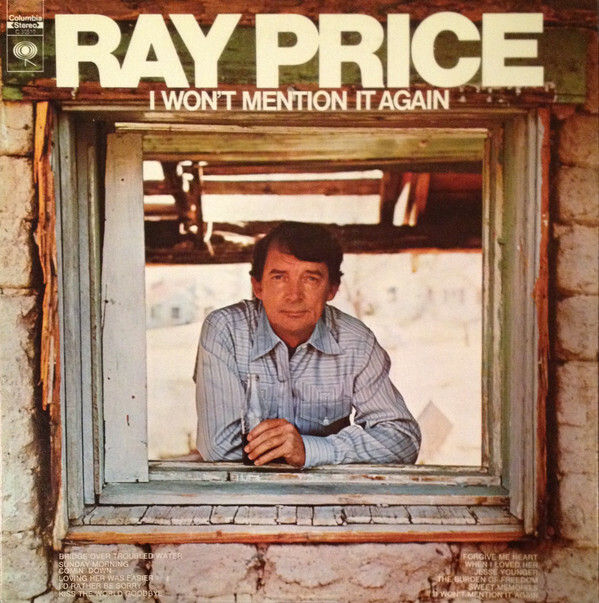 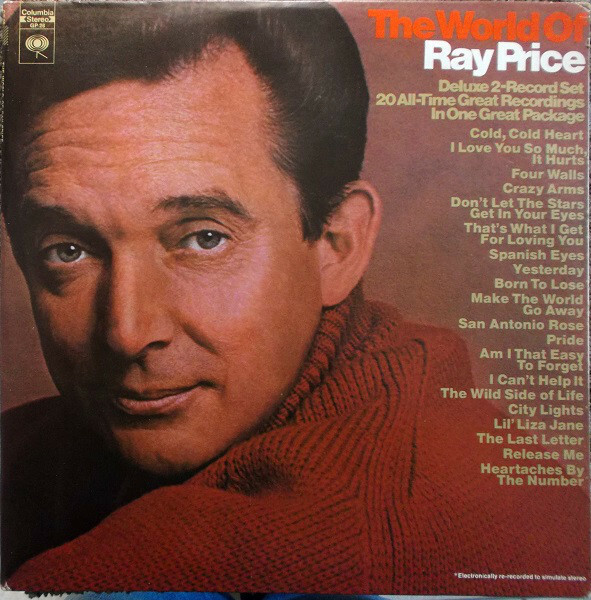 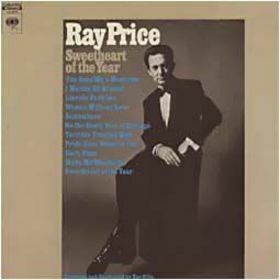 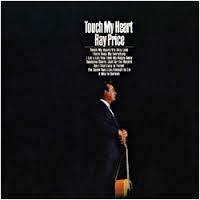 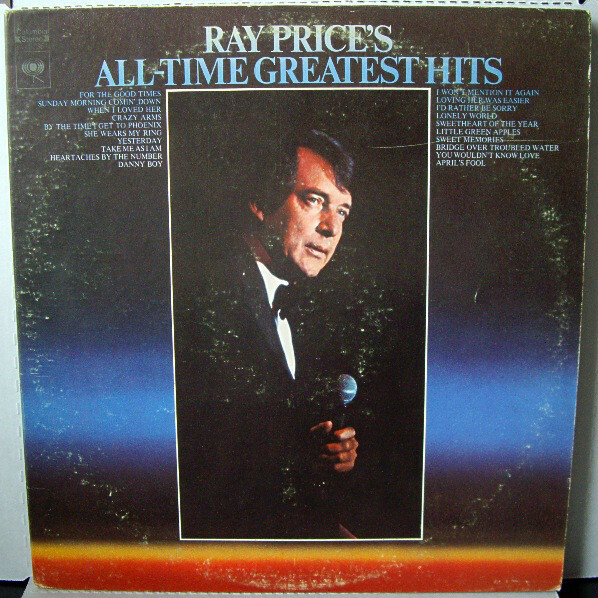 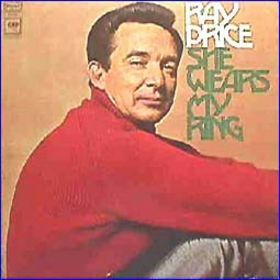 Price continued to record and tour well into his mid-eighties.